You searched for which does not fit your . We've redirected you to 131-206, which has the proper fitment. 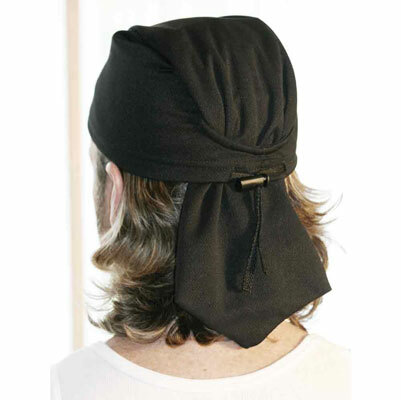 better than a regular rag, I can pull this down to cover my ears from hot sun. This is the only head cover that will stay on my head at ANY speed!! !